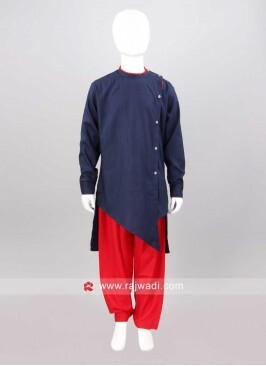 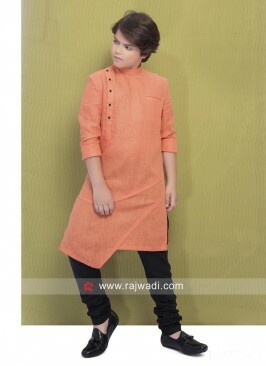 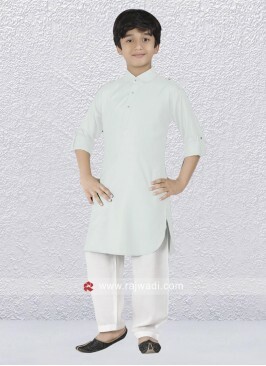 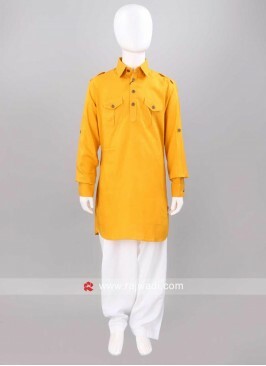 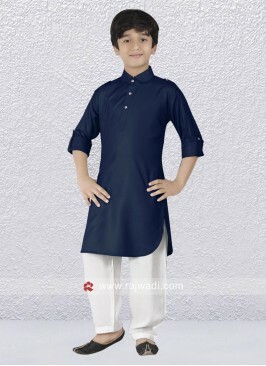 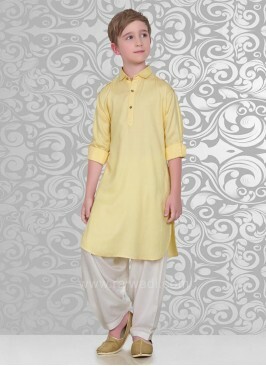 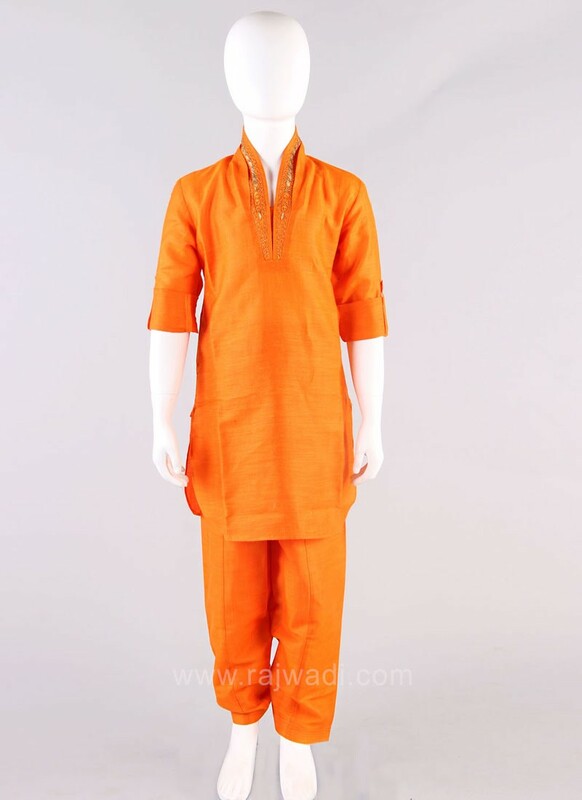 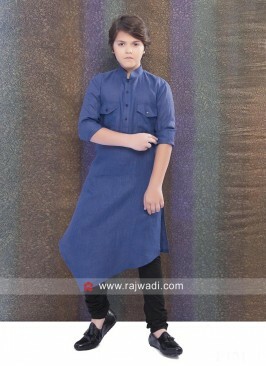 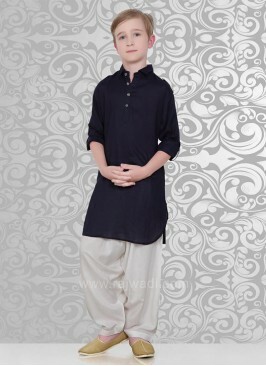 Art Silk fabric Pathani kurta in Orange color. 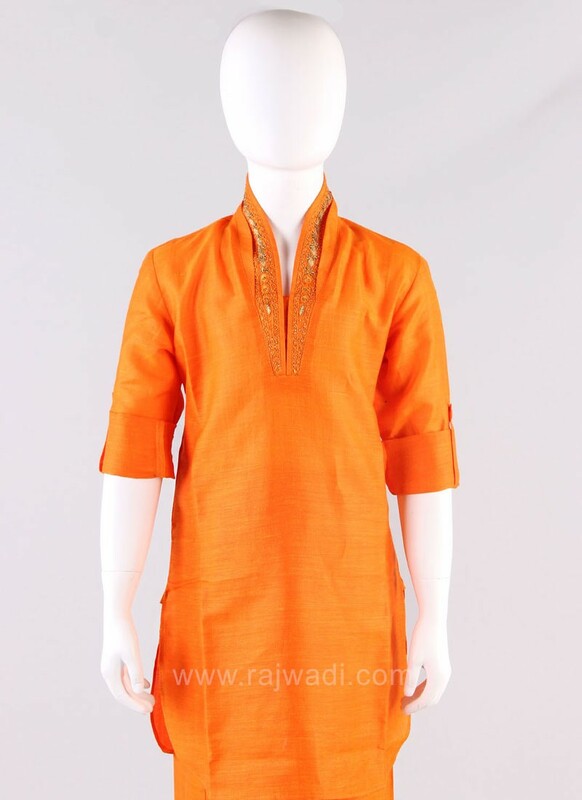 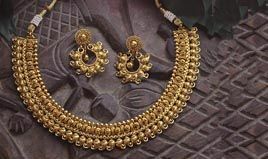 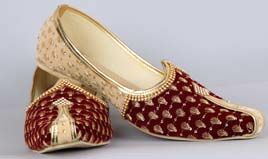 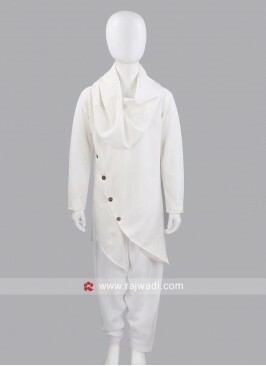 This plain Pathani is decorated with golden pearl and thread work on neckline. 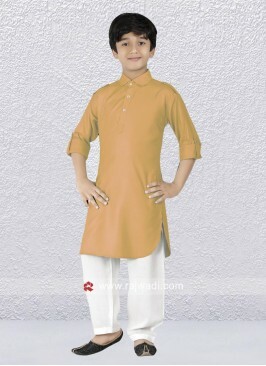 Paired with matching bottom. 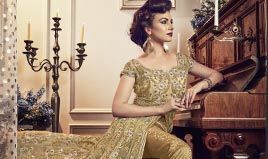 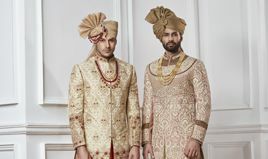 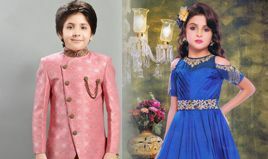 Amazing Party wear Art Si..